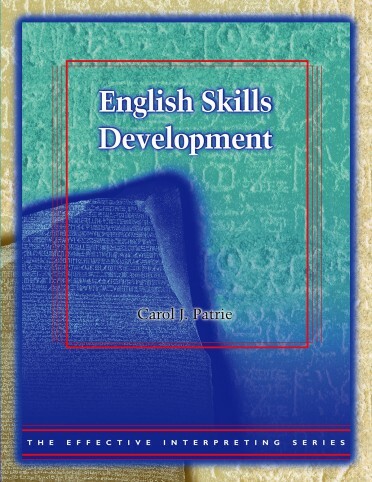 224-page Workbook and one 30-minute DVD - Closed-Captioned, Audio. 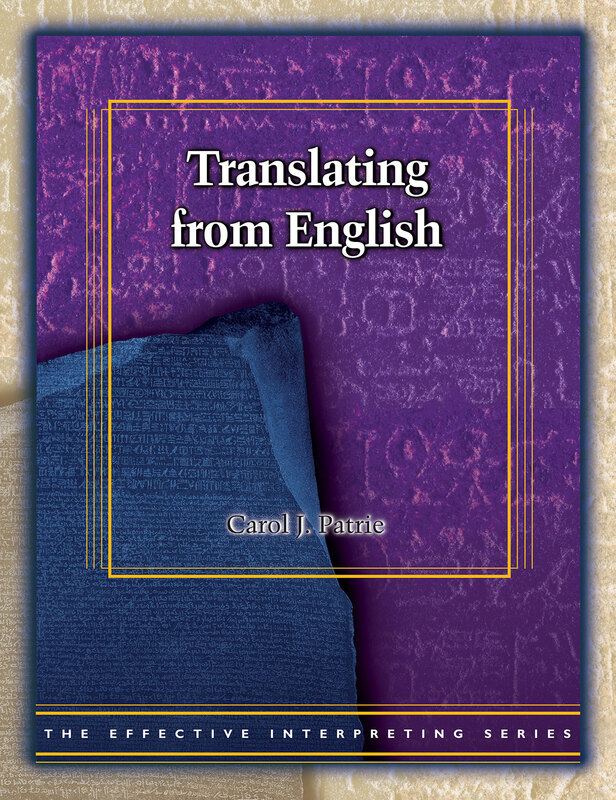 In Translating from English, top interpreter educator Carol Patrie seeks to encourage students and interpreters to use creativity and a range of linguistic resources to come up with a faithful translation without the pressure of real-time processing. Learning to transfer a message from one language to another while preserving the meaning across language boundaries can be a steppingstone to real-time or simultaneous interpretation. Give yourself a comprehensive, powerful learning tool with helpful theoretical Introductions for each topic, Study Questions, a structured Five-Step Follow-Up, and a Progress Tracking Sheet. 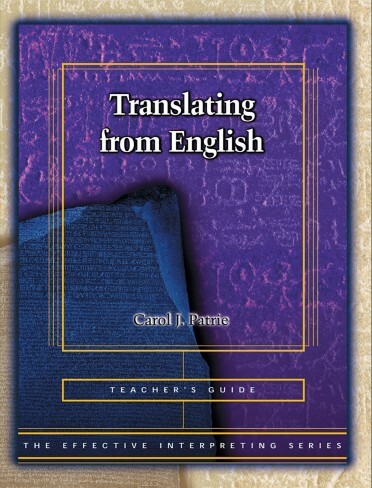 Translating from English can be used as an independent study course. Earn CEU's (Continuing Education Units) at home, on your own time, at your own pace! 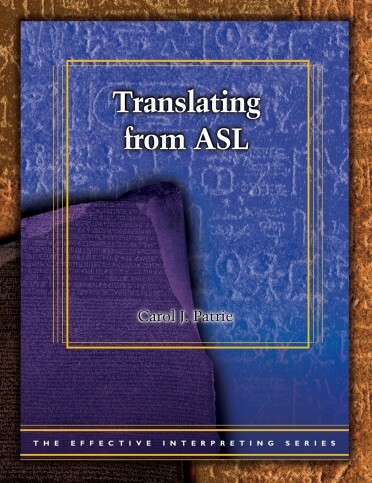 Carol J. Patrie, Ph.D., CSC, SC:L, CI, CT was instrumental in designing the Master of Arts in interpretation at Gallaudet Univeristy. 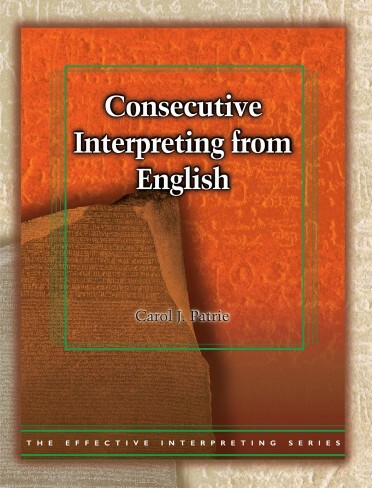 With numerous national and international publications and presentations, Patrie is one of the foremost professionals in the fields of Interpretation and Education.